New & Used Kayaks, Paddleboards & Canoes for Sale! Browse our full selection of boats & boards! 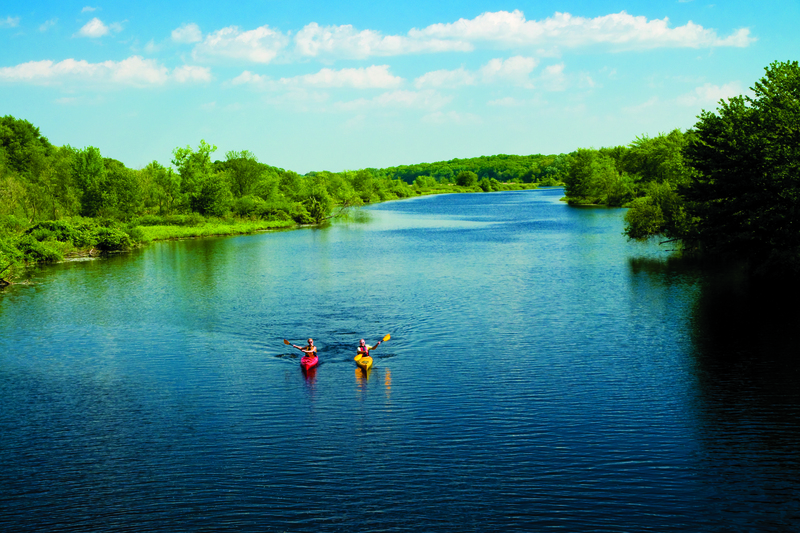 Get unlimited Paddling for the rest of this season, into October and all of next year! You won't regret it! 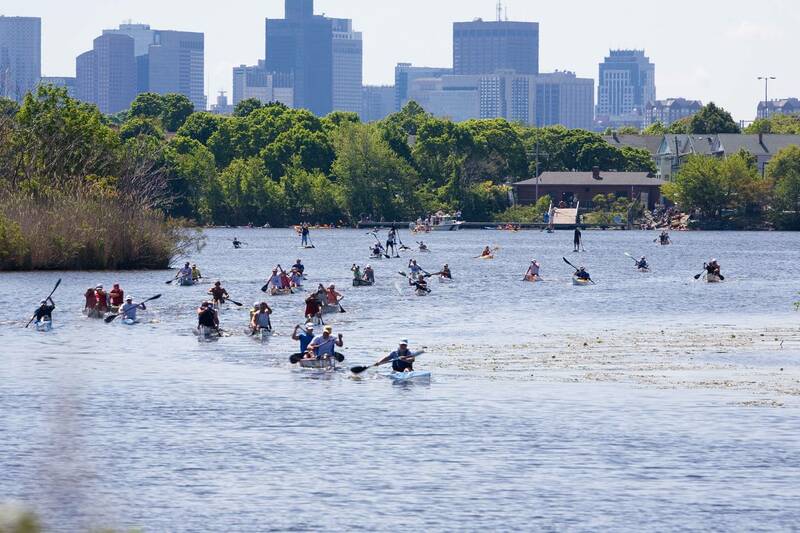 Rent :Kayak, Paddleboard or Canoe Boston. Hourly rentals, no reservations or experience required. Buy We sell new and used Kayaks, Canoes, and Paddleboards, roof racks, and all other accessories in Boston. Visit our Waltham, MA Shop anytime. Learn Learn to Kayak or Paddleboard in Boston, sign up for a class to make the most of your time on the water. 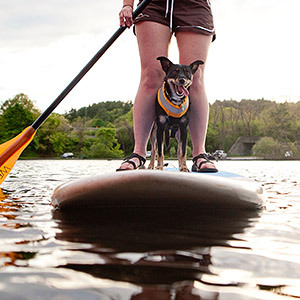 Charles River Canoe & Kayak provides Kayak, Paddleboard, and Canoe rentals in the Boston area. 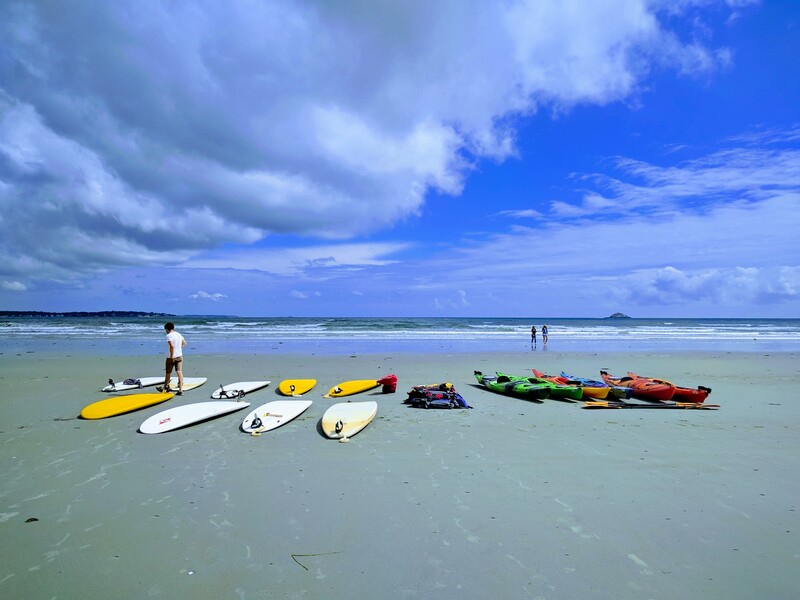 We offer Paddleboard, Canoe, and Kayak rentals, sales, instruction, guided tours and trips, kid's paddling camps, and a wealth of knowledge and experience. All of our Rental Locations have canoes and stable recreational kayaks, plus faster sea kayaks and a variety of other boat types!